Easy Adjust pH Up is designed to increase the pH to a safe level in aquariums with a pH of below 6.5. 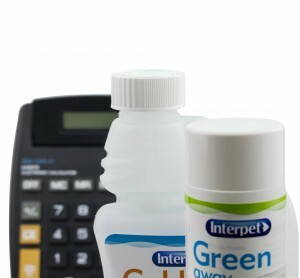 It increases the pH gradually to prevent pH shock. Easy Adjust not only adjusts the pH but also adds essential buffers which keep the pH level stable. Easy Adjust has a built in safety mechanism which prevents pH moving out of the safe zone even in the case of accidental overdose. The pH of water may be described as acid, neutral or alkaline. pH is measured on a scale of 1-14, 1-7 is considered acid, 7 is neutral and 7-14 is considered alkaline. 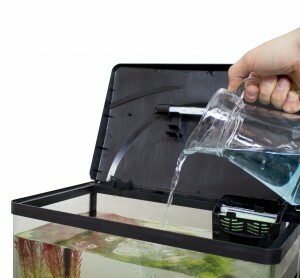 Most species of commonly kept tropical and coldwater fish will thrive in a pH of between 6.5 and 8.5. A pH outside this range will cause fish stress. 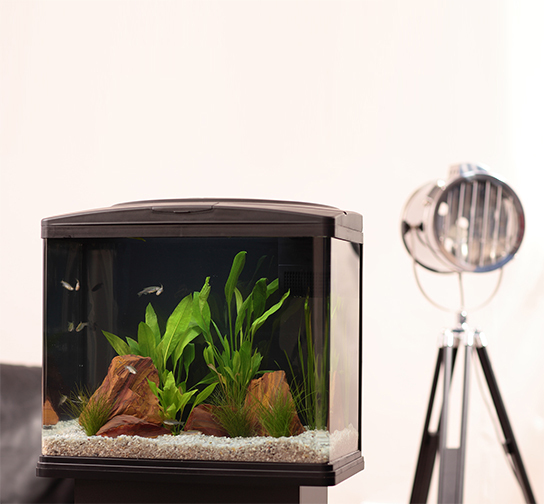 Stress is the single most common cause of fish disease in home aquariums. Different species of fish evolve in water with different pH levels. 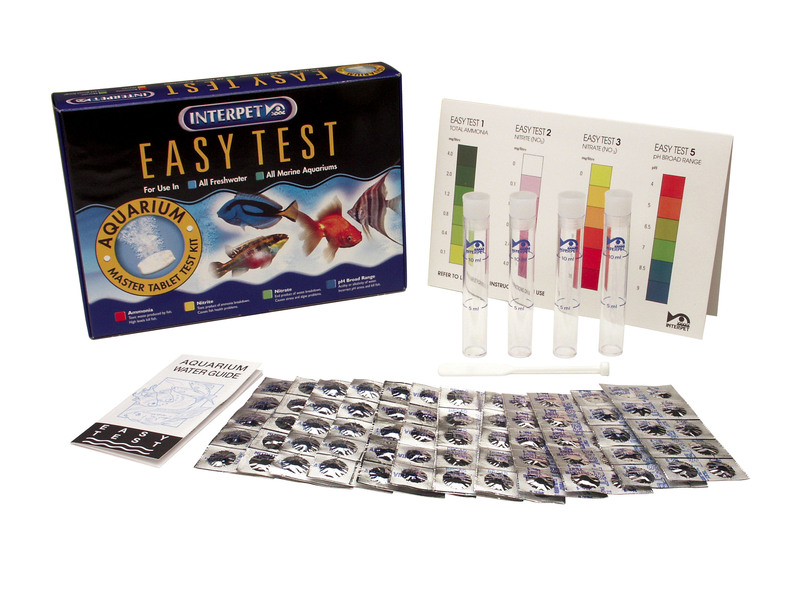 It is important to match these pH levels as closely as possible if your fish are to fulfil their potential for health and vitality. It is also important that community fish are compatible with your water's pH and each other. 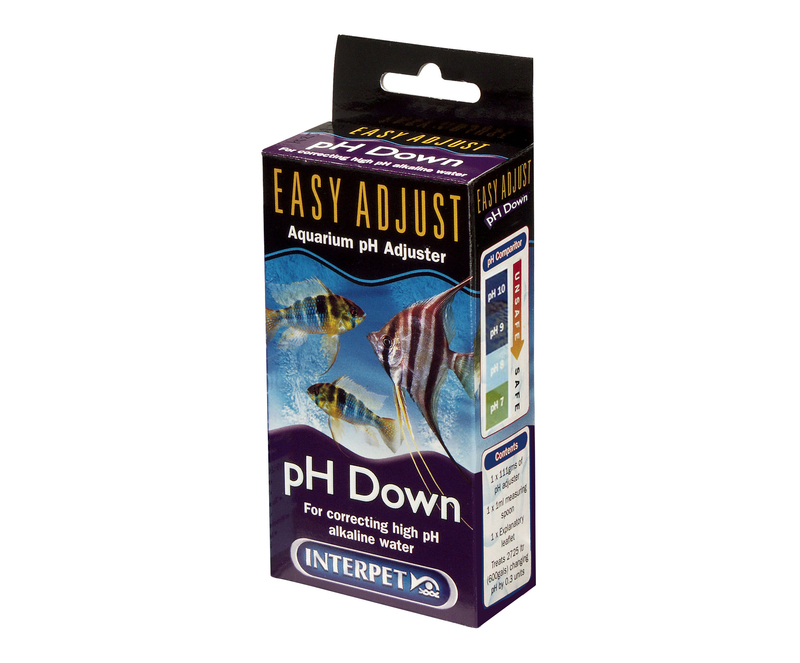 It is not normal to have to frequently adjust the pH of aquarium water. 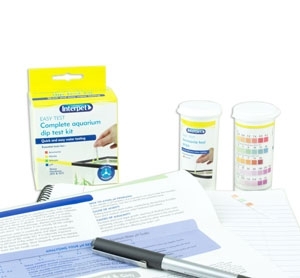 It is important to decide what is causing the variation in pH and seek a solution to it. 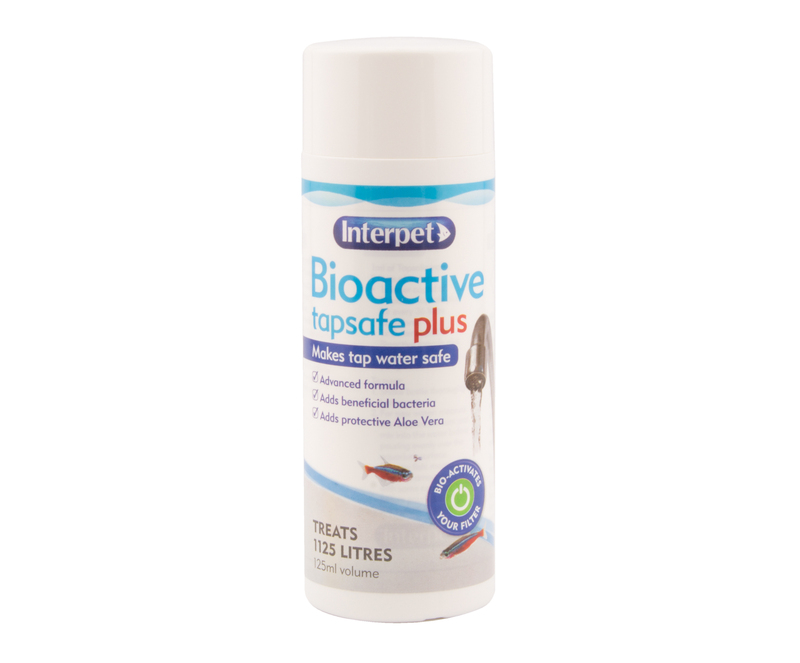 It is quite safe though to complete 10 full courses of treatment without harm to the fish.